Industrial environments are exceptionally hard on flooring materials. Heavy foot and vehicle traffic, regular chemical exposure, and heavy equipment all contribute to the stresses placed on an industrial floor. 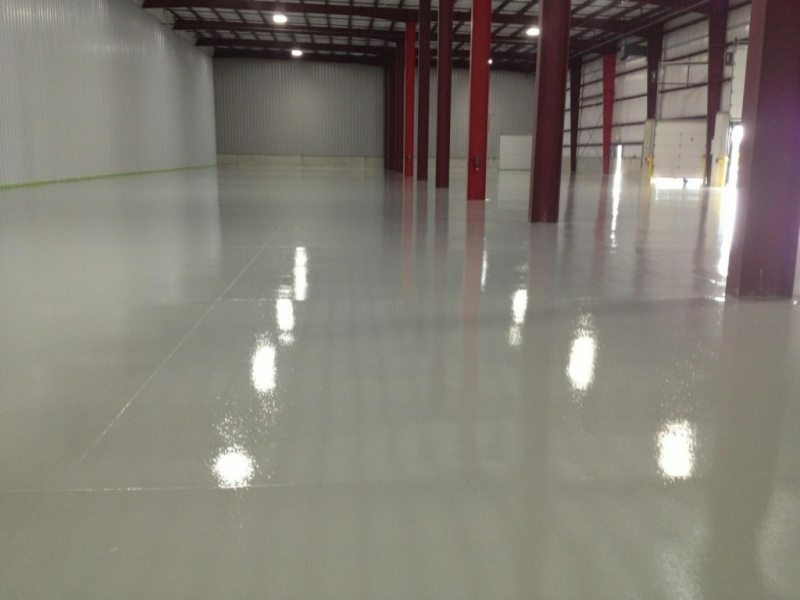 High performance concrete coatings are necessary to keep your industrial floor strong and functional. 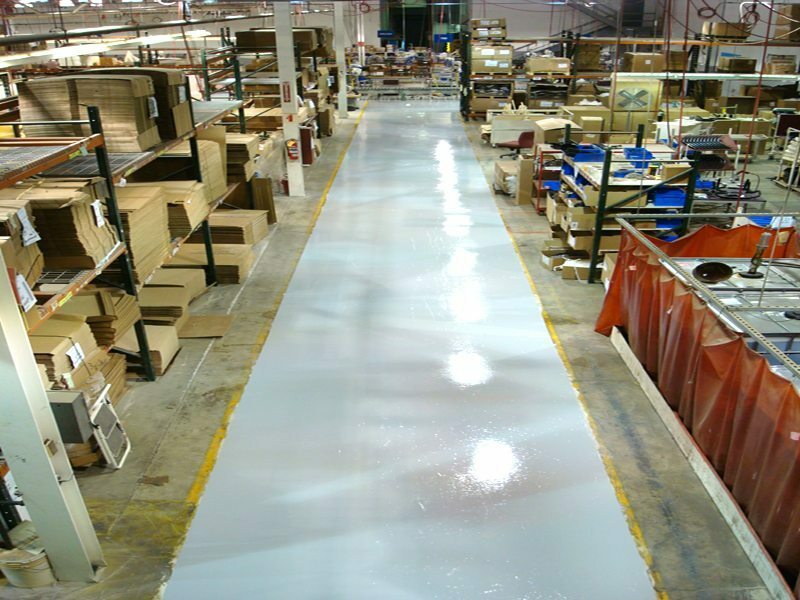 To fully protect your industrial floor and keep your business functioning, choose a high performance coating that will stand up to extreme industrial conditions. 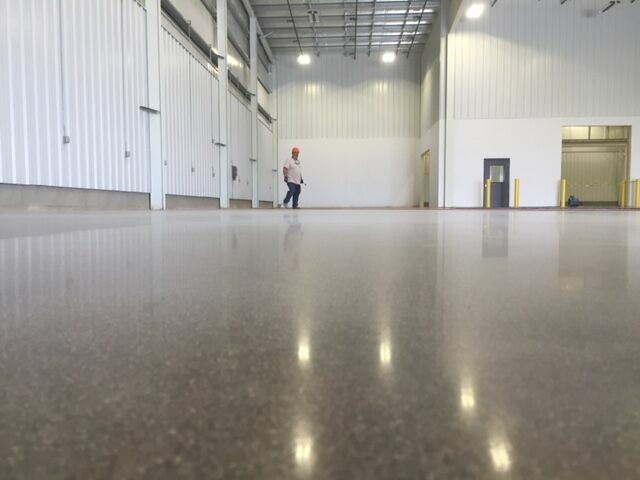 Our industrial concrete services provide you with a strong, durable, and long lasting floor coating that will stand up to all kinds of abuse without affecting your bottom line. Our coatings are installed by trained professionals who will protect your floor while providing minimal downtime. Get the durable industrial flooring your space needs with our industrial concrete services. 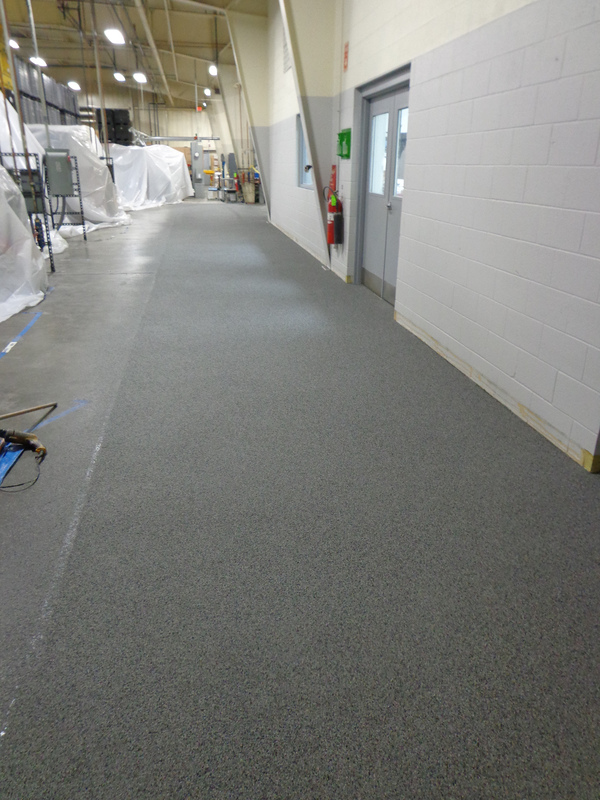 Industrial and manufacturing facilities need heavy duty floors that are versatile, durable, and heavy duty enough to handle chemical exposure, foot and vehicle traffic, as well as heavy equipment. Supremecrete offers a wide variety of flooring options that create durable, long-lasting heavy duty floors in any environment. 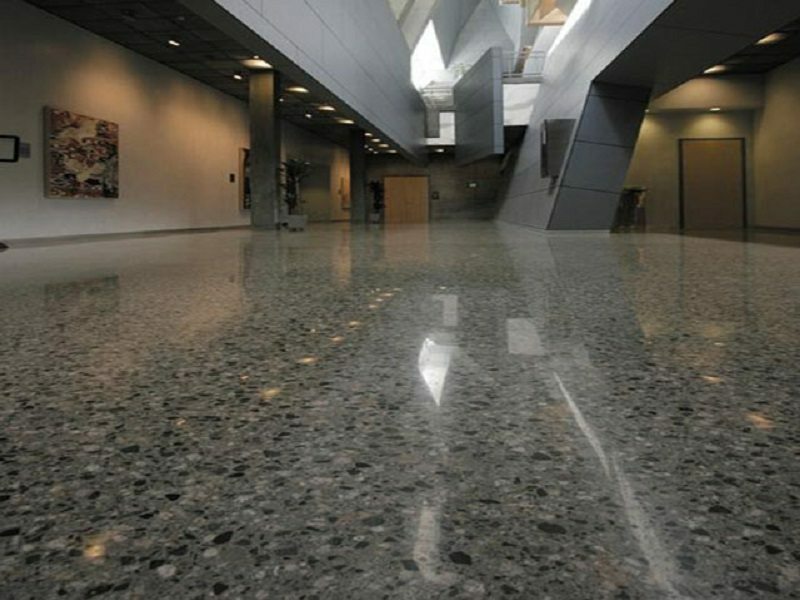 For industrial and manufacturing spaces that require the best, most resilient floors, Supremecrete is the right choice.